There’s a video featuring Avis Berry singing the up-tempo jazz standard, “A Foggy Day (In London Town),” and backed by the TSOJazz orchestra. The filming took place at The Moon last November. Her smooth, sweet and soulful voice is a pleasure to listen to, and the pure joie de vivre she projects while singing is infectious, even when you’re watching it months later on YouTube. Berry’s two or three times monthly singing gigs are definitely a highlight of her life, but not the only thing in her life — not by a long shot. The “40-something” wife and mother of two is also a fifth grade teacher at Gilchrist Elementary and a full-time librarian at Florida State University’s Music Library — a seven-day, 80-plus-hours a week schedule. “It’s crazy, but it’s good fun. I’m enjoying it. I wouldn’t stay in it if I didn’t love it,” she says. Those “options” can include performing at local music venues, churches and fundraisers, and collaborating with musicians including Scott Carpenter and Leon Anderson. For the past two years, she’s been part of the group Jazz Copeland, which has given her an appreciation of what it takes to be in a band — the management, marketing, scheduling and rehearsing. “We have to consider our time together sacred, because we don’t have a lot of it,” she said. Because making music doesn’t pay all the bills, Berry has her other jobs which, she claims, aren’t as far afield from her vocal avocation as one might think. After graduation, Berry took a job as a substitute teacher and found she enjoyed the classroom. She began her career in 2004, earning a master’s degree in elementary education, and now teaches fifth-grade science at Gilchrist Elementary School. Things are much more low key at the library job, but it’s still one that feeds her musical soul. “There’s music, the actual scores, there’s sound recordings, video recordings, journal articles that keep everything new and relevant. Being in the College of Music, I’m surrounded by … all the different forms of music and musicians.” (She’s about to wrap up a second master’s degree in Library and Information Studies.) It also helps that all of her co-workers are musicians, who are understanding about her taking time off when a gig pops up. 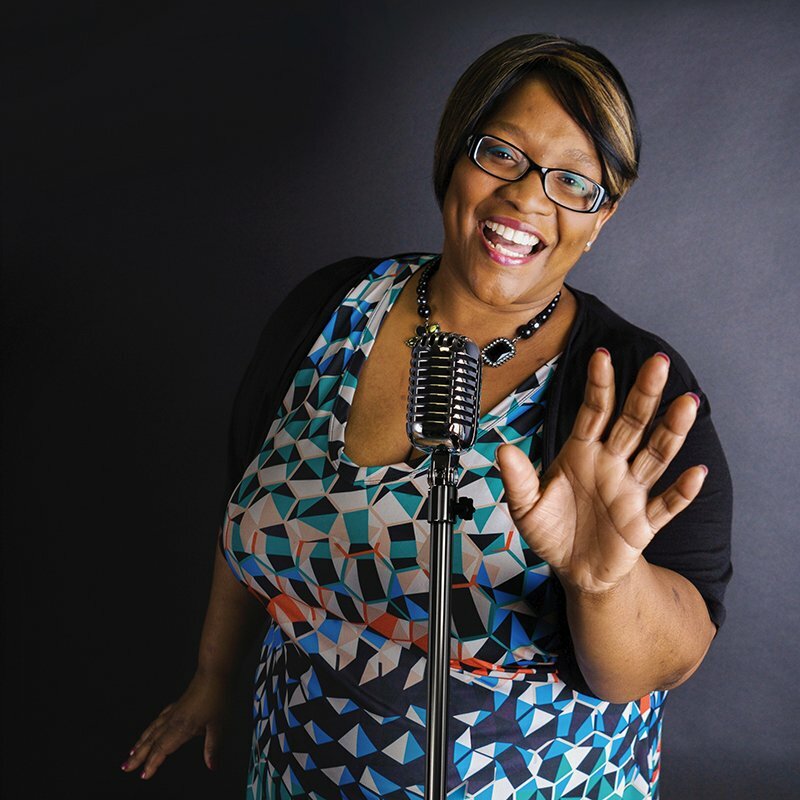 Berry’s considered dropping a job, but laughed when she realized she was already thinking about other choirs and rehearsals she could join. “I’m always trying to fill my space,” she says. Down a winding dirt road and under a canopy of oaks sits the famous Bradfordville Blues Club bursting with jazz and blues acts from near and far. A bonfire stays burning, the beer is cold and the music is hot! Kick back at 7152 Moses Lane. B Sharps is a listening room where there is a minimum of conversation and a whole lot of listening going one. Enjoy some of the area’s finest, developing jazz artists. This quaint and cozy jazz club is located at 648 W. Brevard St.
Two highly ranked and nationally recognized collegiate jazz ensembles are housed right here in Tallahassee. The FAMU and FSU jazz ensembles hold concerts and recitals each semester for public viewing.